Winners of the recently-concluded Exclusive Island Escape promo are in for one of the greatest adventures of their lifetime. The three lucky winners will fly to Bamboo Island in Coron, Palawan where they can enjoy the entire island to themselves and their family. This is just one of the many surprises that GetGo, the most exciting lifestyle rewards program of Cebu Pacific, has in store for its members. 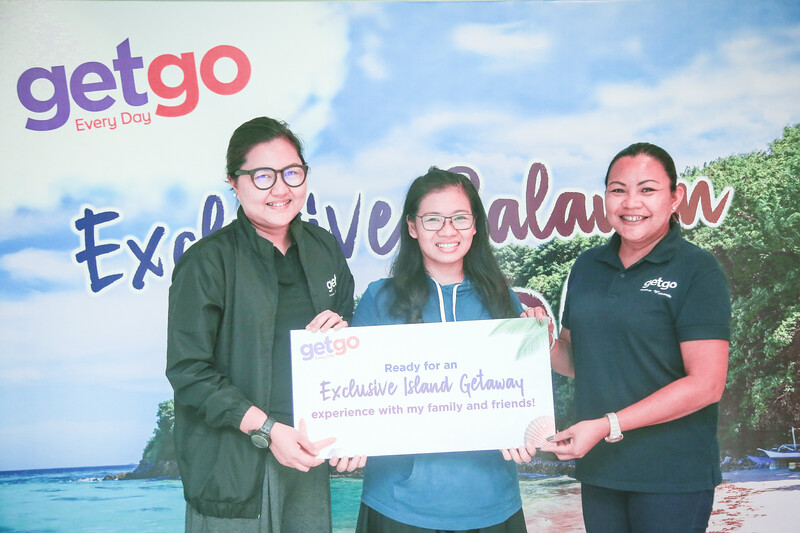 Josephine Panganiban, Jivelle Ann Borcena, and Criza Mae Booc were able to accumulate GetGo points from casually doing their everyday transactions and shopping at their favorite stores. The points that they earned were converted to raffle entries which allowed them to win the 3-day all-expense-paid trips to the exclusive Bamboo Island in Coron. Josephine Panganiban, although ecstatic with her win, was initially apprehensive about the prize. 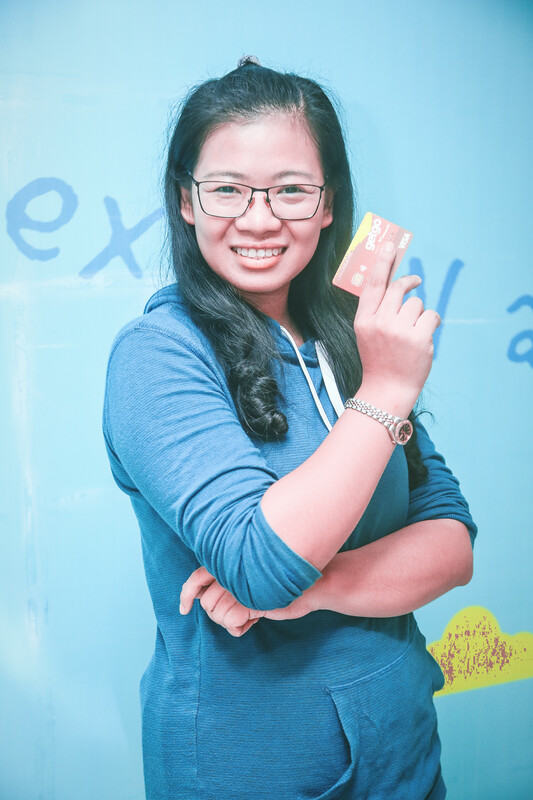 Meanwhile, for Jivelle Borcena, a 28-year-old software engineer, winning the promo meant that she would be able to fulfill her dream of going on a vacation to beautiful Palawan. What’s more, she could finally bring her son and parents for their first getaway to one of the best islands in the world. “My son is ten years old and it will be his first time to ride a plane so I’m super excited. The same goes for my parents who are both senior citizens already. It will also be my father’s first plane ride,” admitted Jivelle. The three winners said that they are looking forward to trying all the water activities available in the island like snorkeling, diving, rowing, and island hopping. 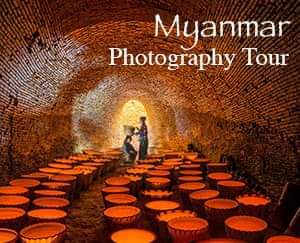 Aside from frolicking in the winners, guests can also hike up to the island’s mountain peak and enjoy a stunning 360 degree view of the scenic landscape and crystal clear waters. In addition to the grand prize winners, there are also ten lucky GetGo members who each won 10,000 GetGo points. 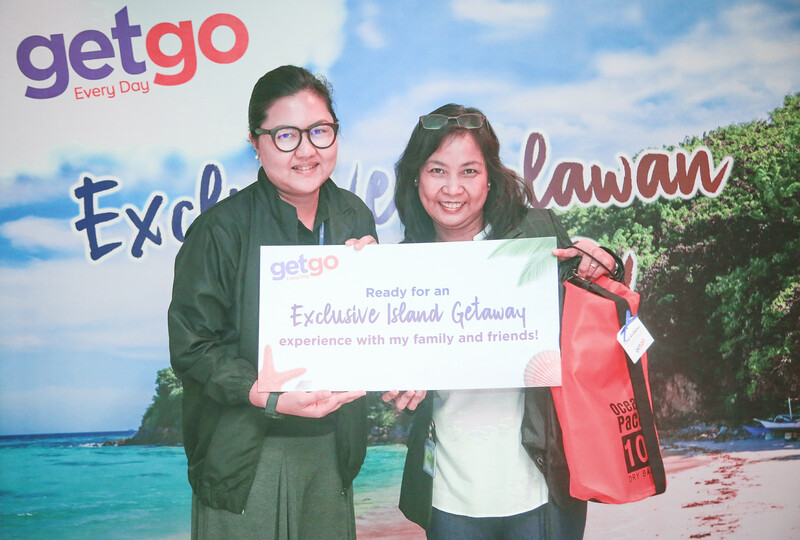 It’s easy to experience a rewarding lifestyle with GetGo and its wide network of lifestyle partners like the winners of the Exclusive Island Escape promo. Simply sign up for a GetGo account online and you can have access to amazing deals and exciting promos in the future.